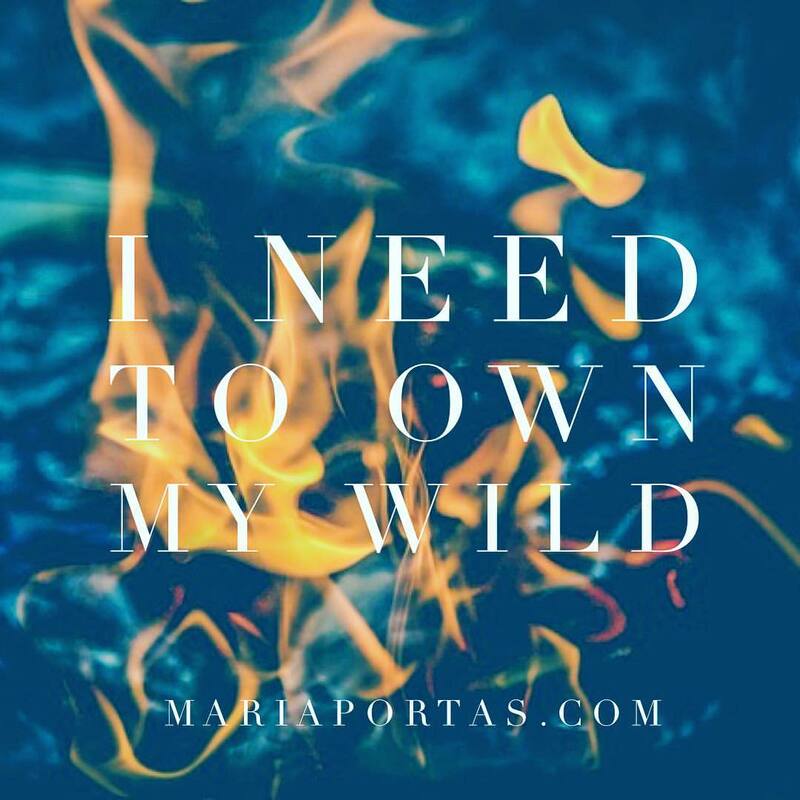 I need to own my WILD. Such WISDOM will be carried through, when my body moves to the WILDNESS that I came to BE. I need to own my WILD. I feel it wanting to possess me and I have shut it down.